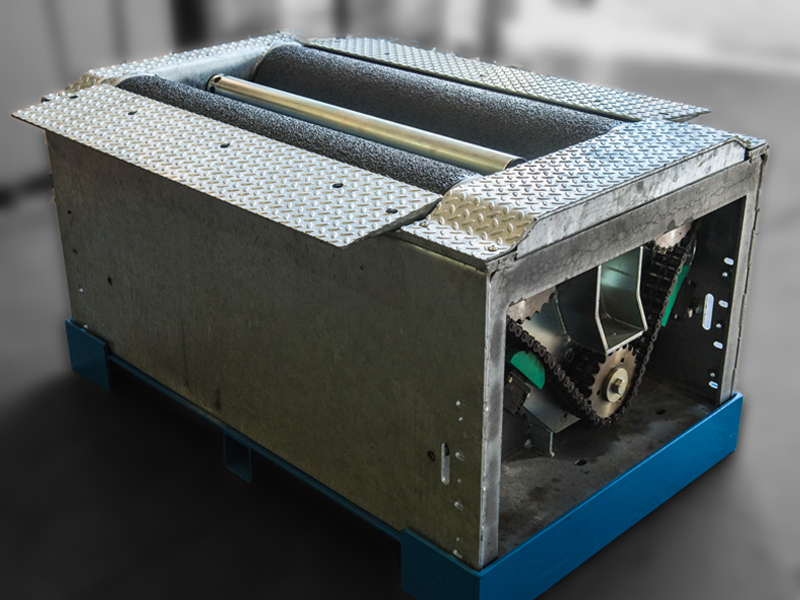 VL Test systems range of Roller Brake Testers have been developed throughout their 60-year history ensuring they are of the Highest quality on the market. 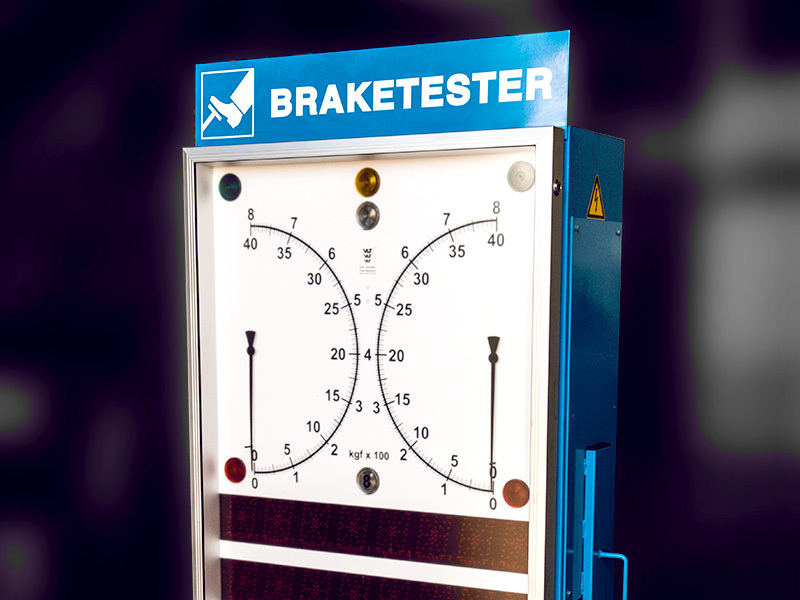 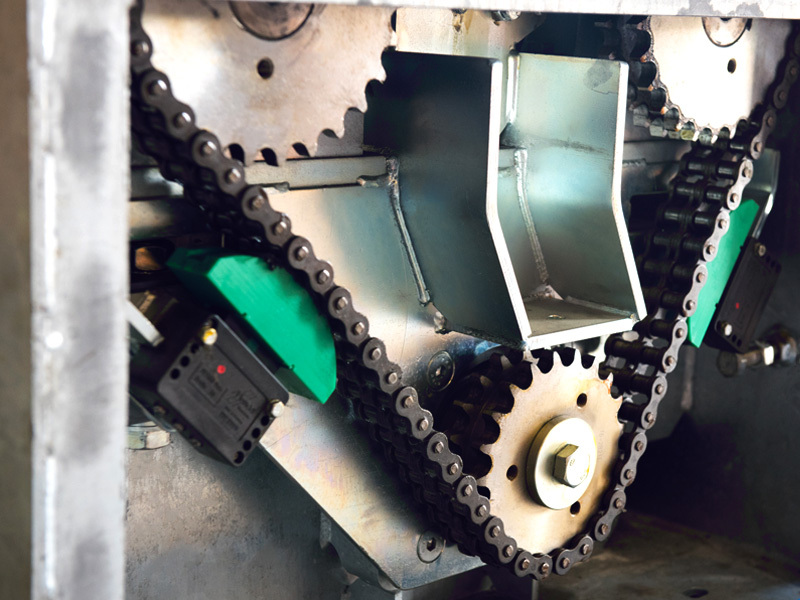 Our knowledge and expertise means that we have a Brake tester solution for all test classes and we meet all DVSA requirements for ATF testing lanes. 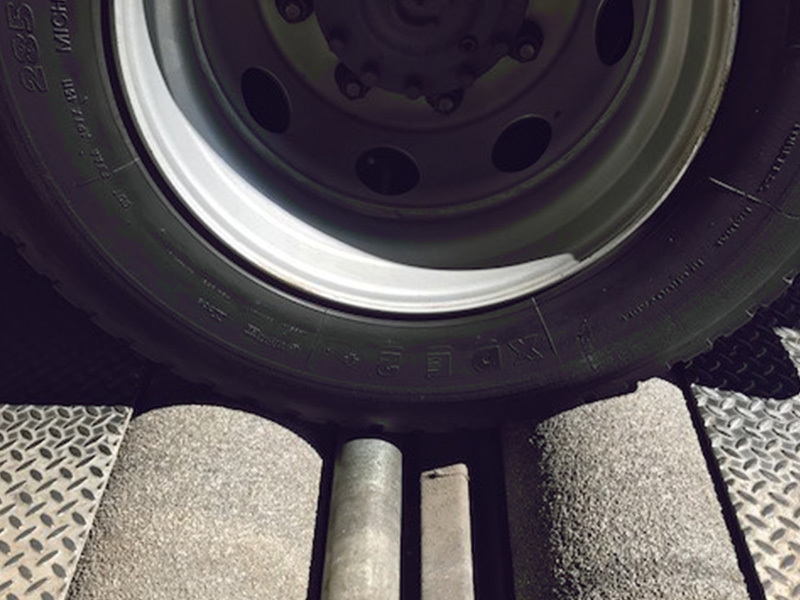 Specialists in the supply of Brake testers to the commercial vehicle market our Brake Testers are built to last, with Heavy duty High performance motors, Heavy duty roller sets and the Sub frames and Brake casings are Hot Dip Galvanized to provide protection for life.